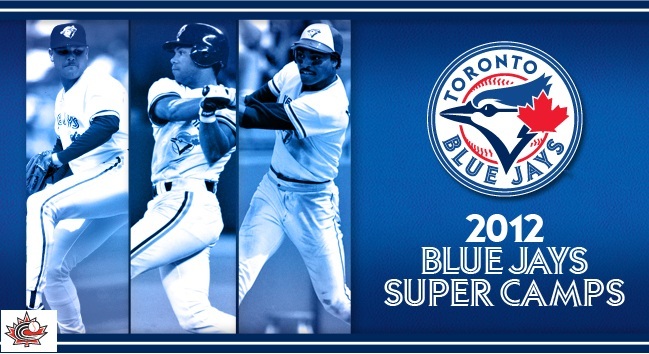 For the second year in a row, the Toronto Blue Jays are partnering with Baseball Canada to give young players a chance to participate in camps with former MLB all star players. This year they have expanded their tour from 7 cities to 13, adding Edmonton as a stop along with Calgary. This camp is open to players aged 10 to 16. 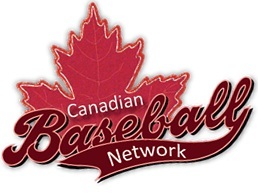 The instructors in the Alberta camps are scheduled to be Sandy Alomar, Homer Bush, Lloyd Moseby, Rance Mulliniks & Duane Ward. The cross-country camps start off at Telus Field in Edmonton on July 2nd - 4th, and continue at Foothills Stadium in Calgary July 5th - 7th. 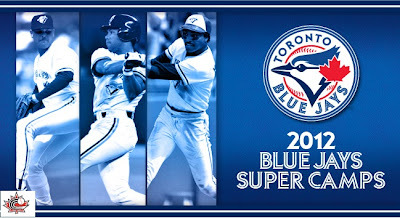 To register and for more information, click on this link to the Blue Jays site.